This entry was posted in Uncategorized and tagged Business, Dane Sanders, Fast Track Photographer, Learning, Mentoring, Seth Godin, Vision, Weather by nixonphoto. Bookmark the permalink. This is so refreshing! It is hot here, Andy, so besides this being a great shot, I needed this view. 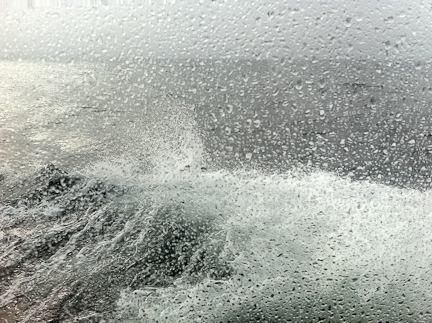 This was a fun shot – trying things out while I took the mail boat out to Monhegan Island. Amazingly I got a sunburn later in the day. Just shows how you need to watch the weather and adapt accordingly.